Surprising Science that shows How being in, On or Underwater Can Make You Happier, Healthier, More Connected and better at What You Do” He outlines the science behind that assertion. As divers, we know this to be true. We attribute it to the beauty, the silence, the weightlessness…. but maybe there is more to it. My wife and I own Patriot Scuba, but I am also the Executive Director of a non-profit called Patriots for Disabled Divers (PFDD) and our goal is to bring the therapeutic values of scuba to those with physical and/or cognitive disabilities. We have witnessed the truly amazing effects that Water, in this case scuba, has on our students with Post Traumatic Stress Syndrome (PTSD) and Traumatic Brain Injuries (TBI). I have neither, but I still benefit from the same effect. Peace and tranquility wrapped up with adventure and discovery. I am truly energized after diving and I have joked that it keeps me young…. You know what, I think it does. There are numerous books out there that talk about balance in your life leading to success. It is key to remaining effective. Whether it is a team, or an individual. Water is one very effective way to get the body to react, recharge and rejuvenate. So, hop on to Amazon Smile (please chose PFDD as your donation!) 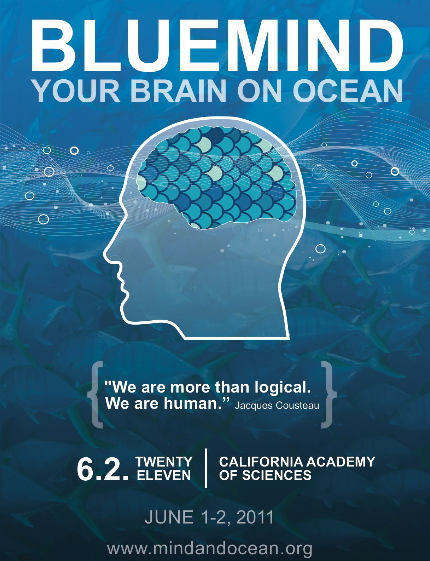 and check out the Blue Mind, or just join us Scuba Diving at Patriot Scuba and see for yourself!